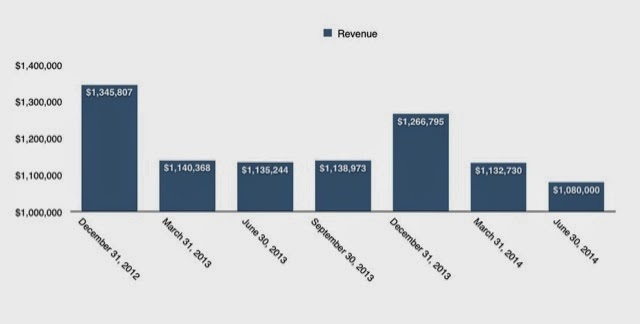 To show the street yhoo is growing again, it needs revenue greater than $1.135B. The street is currently expecting $1.08B. IMO, if yhoo does anywhere between 1.08-1.135 the stock's reaction will be blah. If it can show growth, the reaction will probably be +9%.